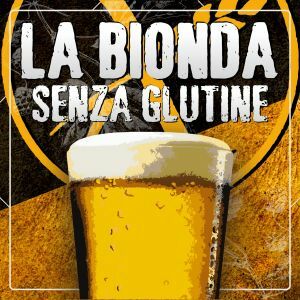 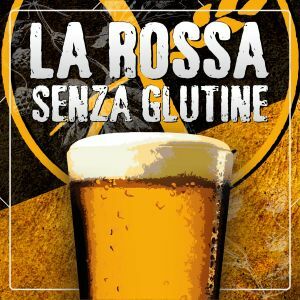 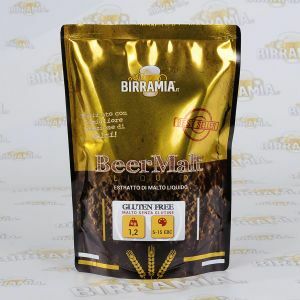 The new selection of beer kits for gluten-free beers by Birramia has been specifically created to allow the homebrewers to produce at home a very good gluten free beer. 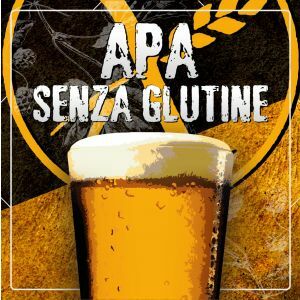 The non-hopped sorghum malt is indeed a completely natural extract, with excellent fermentation qualities: in fact it can be used in proportion 1:1 as replacement of barley malt for brewing excellent gluten free beers. 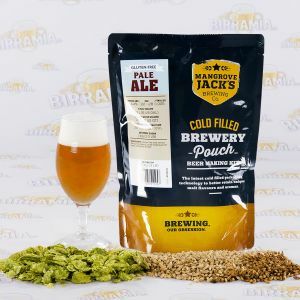 In addition to sorghum malt, in this kit you will also find the hop already dosed and divided in practical sachets to give the appropriate bitterness to your beer: in the very detailed instructions there are all the steps needed to properly add hop to your gluten-free beer.